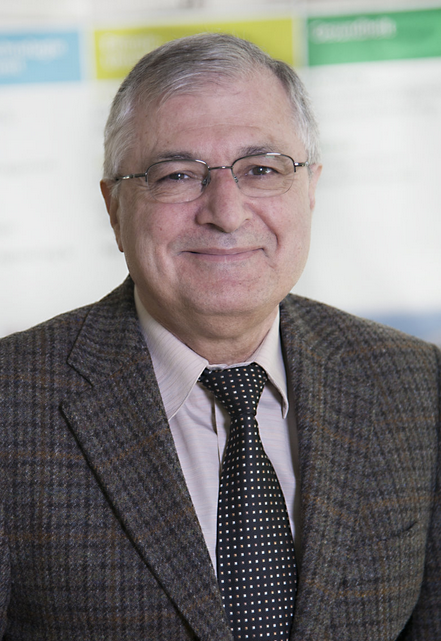 By the decree of the President of the Russian Federation Professor, Dr.Sc in Pedagogy Anatoly Leonidovich Berdichevsky received the Medal of Pushkin in February 2013 for achievements in preservation and popularization of the Russian language and culture abroad. 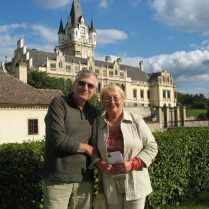 — You are the author of more than 200 works on the problems of teaching foreign languages. What are your latest works? — In 2015, by the publishing house “Zlatoust” in co-authorship with A.V. 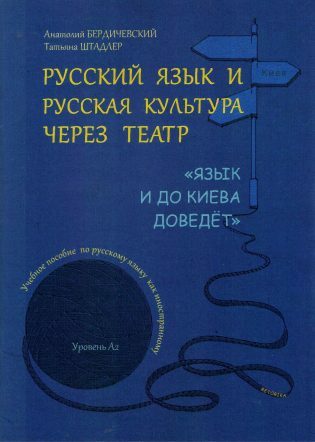 Golubeva a book was published “How to write an intercultural textbook of Russian as a foreign language” and by the Russkiy Mir Foundation “How to teach Russian to bilingual children” in co-authorship with Z.N. 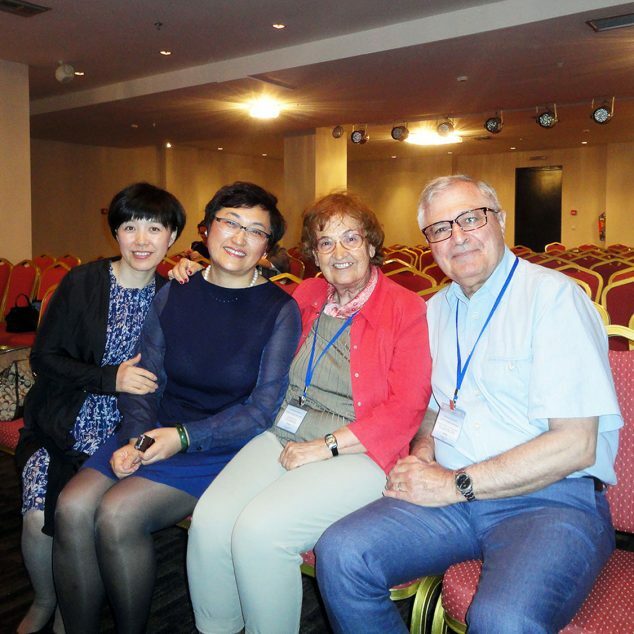 Nikitenko and A. Hamraeva under my editorship. In 2017, under my editorship by the publishing house Russian language-Courses a textbook “I Want to speak Russian” was published for 2nd grade bilingual children. 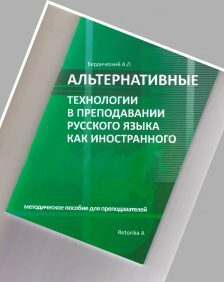 In the same year two books appeared by the publishing house RETORIKA A: “Alternative technologies in teaching Russian as a foreign language” and “The Russian Alphabet” for level B1-B2 in collaboration with Y. E. Prohorov. — What are you going to publish this year? 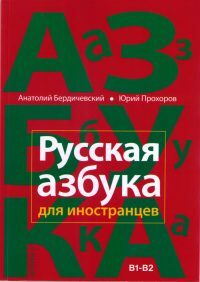 — I will publish my manual “Only in Russian” for level B1-B2 and under my editorship for 3rd grade children-bilinguals “I Want to speak Russian” will be published. “Flinta-Nauka” published a manual for University teachers and undergraduates – “Methodology of intercultural foreign language education in high school” in co-authorship with I.A. Giniatullin and E.G. Tareva under my editorship. 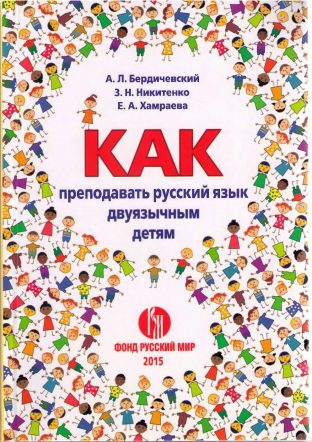 Bilingua published a manual “Methodology of teaching Russian to children-bilingual” in co-authorship with Z.N. Nikitenko and A. Hamraeva and under my editorship the manual “I Want to read in Russian” for bilingual children. — What are your wishes to the readers of our journal? 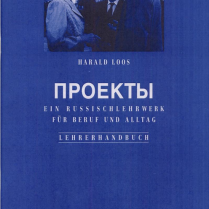 — I would like to wish your journal to follow the latest developments and achievements in the field of teaching methodology of Russian language, so that the process of learning Russian is pleasant and joyful for both teachers and students. — Thank you very much for the interview!